MHS JROTC students are participating in the annual Red kettle Campaign to the Salvation Army. Funds raised by the Red Kettle Campaign go directly into the community to help those in need. 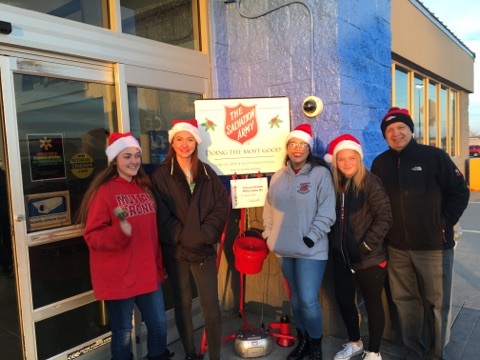 Students will be ringing bells at Mustang Walmart. We invite everyone to come by and support the students in their effort to give back to the community. We thank you for your support!